At Nadrich & Cohen, LLP our attorneys have experience successfully representing seriously injured clients against large pharmaceutical corporations. If you or a loved one are suffering from Stevens-Johnson Syndrome as the result of a prescription or over-the-counter medication, you should hire aggressive legal representation immediately. Our personal injury attorneys have recovered more than $75,000,000 for our clients nationwide. Please contact Nadrich & Cohen, LLP today to discuss your dangerous drug case with one of our pharmaceutical litigation attorneys. Unfortunately, the cause for about half of all cases of Stevens-Johnson Syndrome cannot be determined by medical professionals. However, when a cause can be determined, bacterial infections and allergic reactions associated with use of certain medicines are found to be causes. Recent cases of Stevens-Johnson Syndrome affecting children have been linked to the use of Children’s Motrin, a commonly used and widely available over-the-counter medication. In fact, Sabrina Brierton Johnson, a 7 year old girl from California, has filed a lawsuit against McNeil Consumer & Specialty Pharmaceuticals, makers of Children’s Motrin, claiming that her use of the drug made her blind. A variety of other defendants have been named in this case, including Johnson & Johnson for not including a Stevens-Johnson Syndrome warning on the packaging label. If you or your child has suffered Stevens Johnson Syndrome or Toxic Epidermal Necrolysis from taking Children’s Motrin, Dilantin or Lamictal, please contact an SJS lawyer at Nadrich & Cohen, LLP immediately. 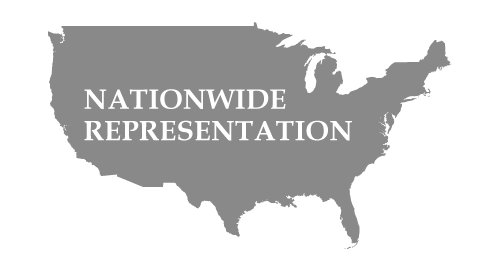 We are representing Stevens Johnson Syndrome victims nationwide. Call us at 1-800-718-4658 for immediate assistance or click here to submit your potential case. 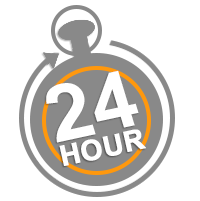 We are available 7 days a week and will respond to your inquiry within 24 hours.